During all the history BMW M division made very good and interesing cars, but also there were some models with M badge, which weren't made. They haven't get the green light and left in manufacture garage. 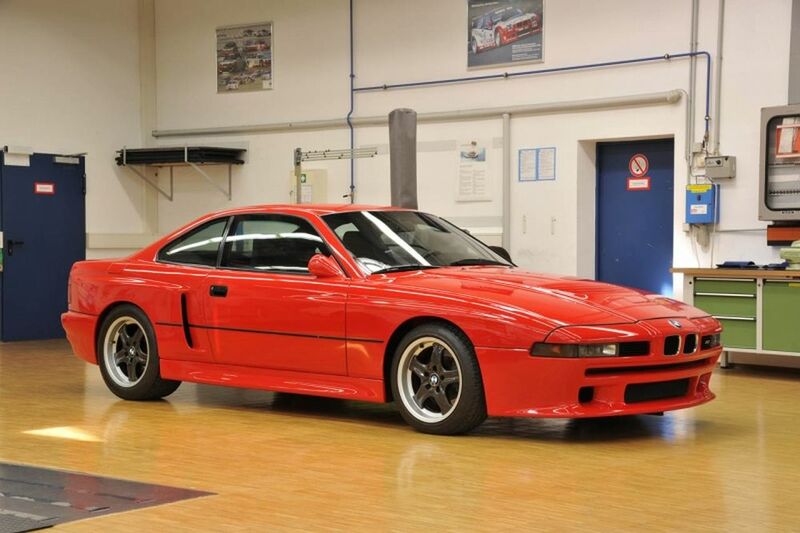 BMW M8 concept had 6.0-liter V12 engine, welded by two 3.0-liter M3 engines. The new system generated 550 hp and theoretically it could reach the speed of 100 km/h in about 4 seconds. It was predicted that top speed of this car was more than 300 km/h. If you see, this car has no pop-up headlights like other 8-Series BMW models do. This was made for weight saving. 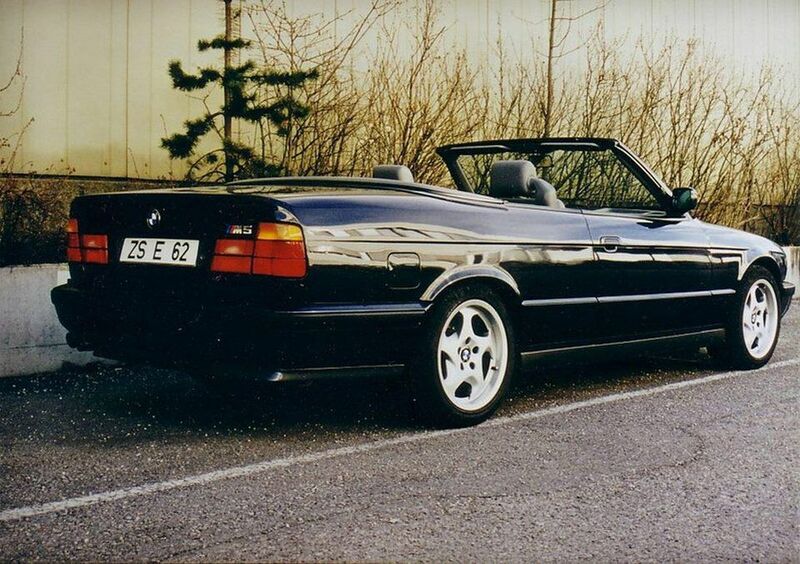 In 1989 BMW M division had an idea to make M5 E34 without roof. Soon the idea was transformed in a real prototype with convertible body. 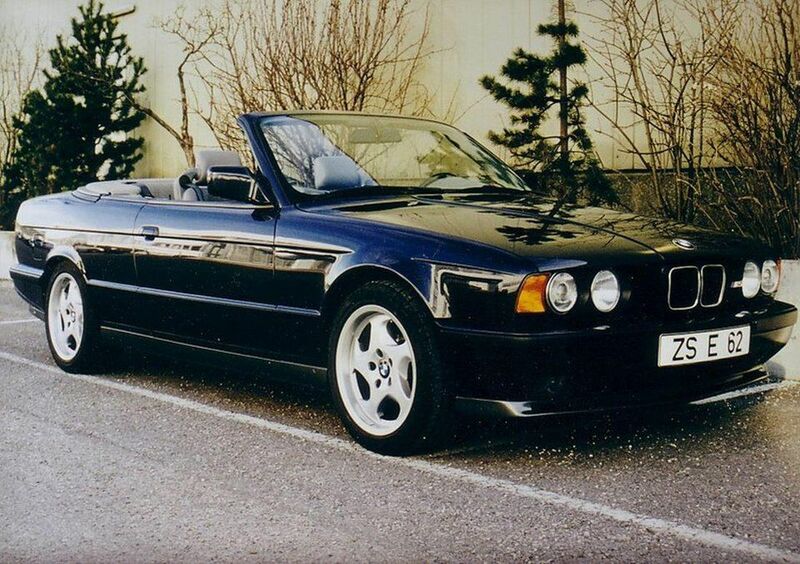 The most interesting thing is, that BMW wanted to present this car in 1989 Geneva motorshow, but one week before the event this presentation was canceled, because manufacture was afraid that M5 E34 Cabrio can harm the 3-Series Convertible sales. So the car was hidden and nobody knew about it for twenty years. In 2009 BMW at last showed its secret prototype, which made a very big surprise for everybody. 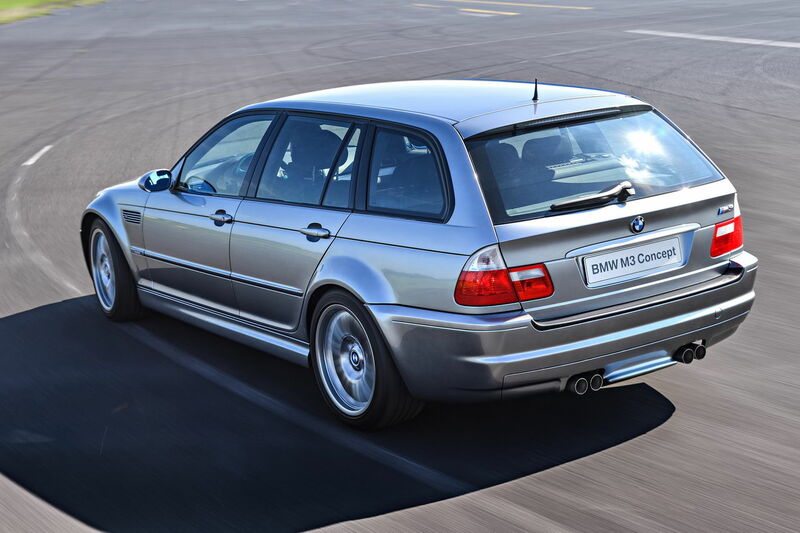 BMW M3 wagon – sounds good, but BMW did not entered E46 Touring for the series production. 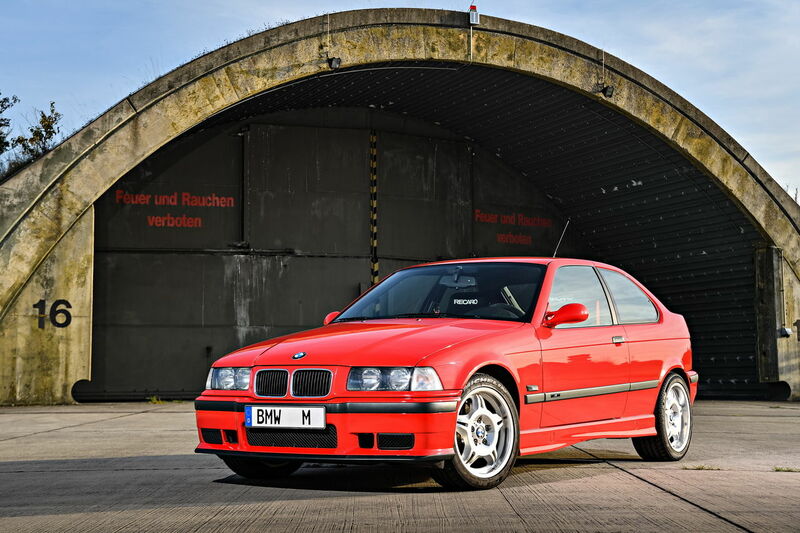 M3 Touring had 3.2-liter 6 cylinder engine with 343 hp and 365 Nm of power. The sprint from zero to 100 km/h was about 5 seconds. 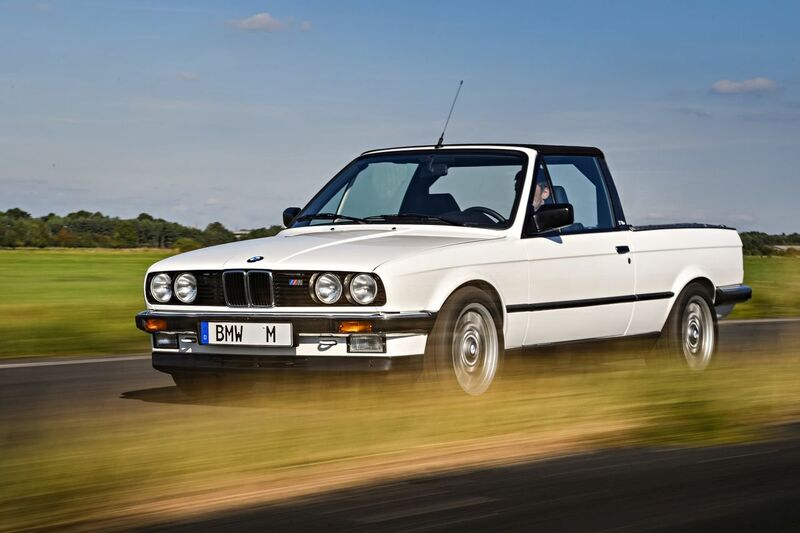 This BMW M3 E30 Pickup was used only in BMW M division teritory. Here it spent even 26 years and was used for cargo transportation. This car ended "the job" in the factory in 2012. The most interesting thing is, that M3 E30 Pickup was made by factory workers in 1986. They took E30 cabrio and transformed it into pickup. 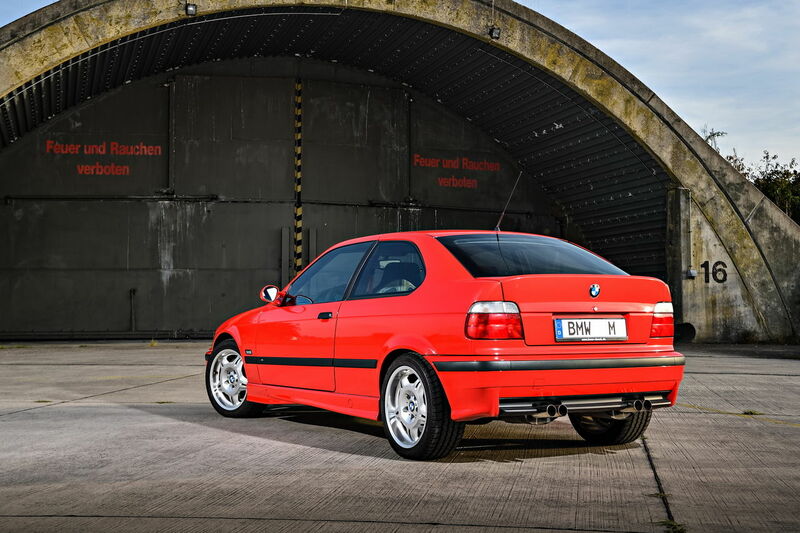 Under the hood they put 2.3-liter M3 engine with 200 hp. 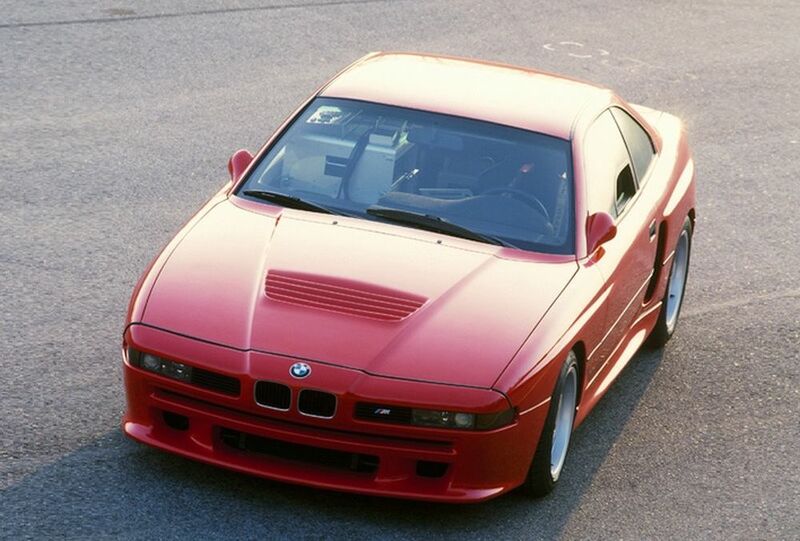 There were only two BMW M3 Compact prototypes made in 1986, which never reached the series production. One of them had 3.2-liter engine with 321 hp, while another got 3.0-liter powerplant with 286 hp. The car weight was only 1300 kg.